I spend the majority of my time reading but when I don’t have a book or my kindle in my hands, I’m usually hanging out with my two wonderful children and husband. When I was in high school and college, I hated reading. As I got older, I completely fell in love with books. Getting lost in a good book has gotten me through some difficult times in my life and now I read simply for the enjoyment of the story. This blog is a new adventure for me but I look forward to sharing my love of books and amazing stories with each of you. Hiya! Leisha here and I love to read. I’ve always enjoyed reading but it wasn’t until I was older that I became a voracious reader. Perhaps that’s because I had more time on my hands once my children were older and didn’t need their mom’s attention constantly. Like Janis, getting lost in a story has been a wonderful thing for me and there’s nothing like reading to help me relax. 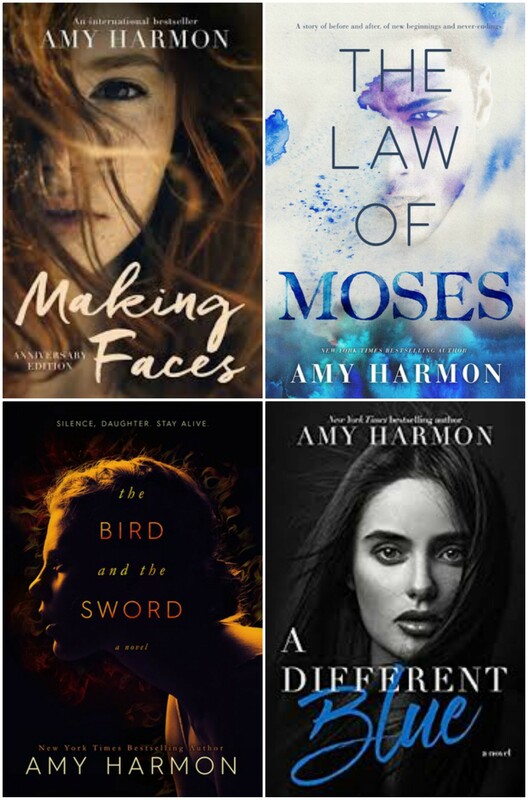 Blogging and writing book reviews is definitely a new thing for me but there are so many great books out there that I want to share with everyone, so here I am! It’s going to be a lot of fun, so join us, won’t you? Hi Jennifer. Thanks for stopping by my book review blog. I’ll send an e-mail to your gmail account regarding the ARC. Have a great day. Hi, this is jennifer – I didn’t get your email and wondered if you were still interested. 🙂 jennifermacaire@gmail.com thank you for your kind attention. Sorry to bother you – maybe the mail was caught in my spam. I’ll check.